If Google is unsuccessful in its attempt to defend a patent and trademark lawsuit filed by Oracle, the search giant may end up paying “a billion-dollar figure” to the computing corporation in damages but also to license the patents, according to Florian Mueller of FOSSpatents. Although a judgement is months away, a recent filing by Google has shed new light on what Oracle’s damages expert may have calculated in terms of remuneration. With damages potentially tripling because of Google’s wilful infringement, the figure would likely amount to more than a billion-dollar sum, and that includes just damages. If Oracle was success in suing the search giant, Google would also need to negotiate a licensing deal if it intended to use the Dalvik-based system for its application framework – failing that it would need to create a brand-new platform that didn’t infringe on Oracle’s patents. “Incremental profit from all advertising on all Android devices world-wide, “costs associated with damage to Sun’s and Oracle’s business from lost profits and alleged ‘fragmentation of the Java platform”. […] Google would earn net revenues of $0.58 per device for Symbian phones in 2011 while it would earn approximately $3.35 per Android and $3.07 per Apple iOS device in that year. Thus, while Dr. Cockburn estimates that Google loses approximately $2.77 in net revenue for every Symbian device sold, he estimates that Google makes almost the same net revenue on Apple iOS phones as it does with its own Android phones (a difference of $0.28). Oracle would likely negotiate a share of the $3.35, if not all of it, advertising revenue on each Android device. With 400,000 Android devices being activated a day and 100 million sold as of May, Google would be looking at paying Oracle millions of dollars for Android advertising revenue alone. Mueller’s analysis of the documents shows that Oracle is seeking a figure of at least $200 million in lost profits, with the figure possibly tripiling if Google is found guilty of wilful infringement. 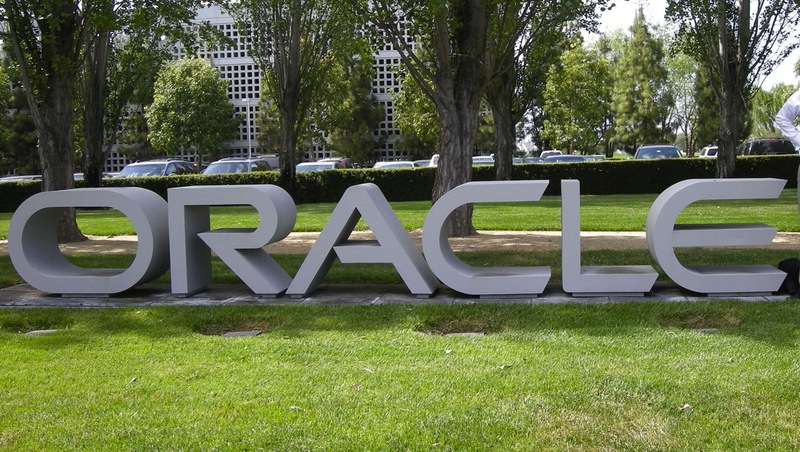 Finally, Oracle could seek around $900 million – possibly more – for damages associated with the “fragmentation” of Java. According to Google, Oracle’s damages expert constantly “focuses on the $900 million settlement” – suggesting that a compensation would be in the region of a billion dollars, if not more. The figures are speculative but both Google and Oracle know what sums of money are at stake in the case, leaving Mueller to glean what he could from the 48-page document filed by Google. The case will be decided in just a few months, with both sides positioning themselves to get the best outcome from the deal. With Nokia successfully winning its fight against Apple, Google could soon follow and owe Oracle a substantial sum. We will be monitoring the situation closely and bring you news of any movement in the case.